Newman Associates has the hardware, engineering & fabrication capabilities under one roof, giving us the complete in-house control to benefit you. As the leading construction supply specialists, we have you covered on the jobsite, from our expert team to on-time delivery. 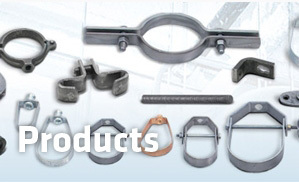 As the leader in engineered pipe support systems, Newman provides solutions for complex projects of all sizes and types. Whether it is project management, detailing, rolling, bending or fabrication, you can expect the best from our steel division. 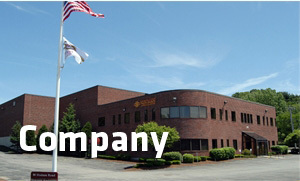 We are now offering the highest quality aluminum fabrication services to all of our valued customers. 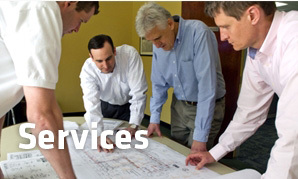 WE ARE NEWMAN ASSOCIATES, THE PIPE SUPPORT SPECIALISTS. deep industry knowledge, we have what it takes to get the job done right and delivered to you on-time. In our expansive distribution facility we are able to provide everything the plumbing, heating, electrical and sprinkler trades need underneath one roof. We are just a phone call away for expert service and quick delivery to your jobsite. The Newman Team is here to make your job easier!